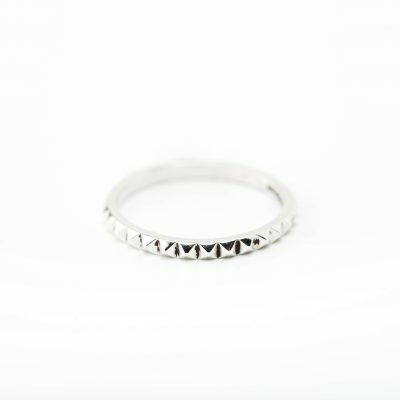 Introducing our super cool Double Spiked ring in Sterling Silver. 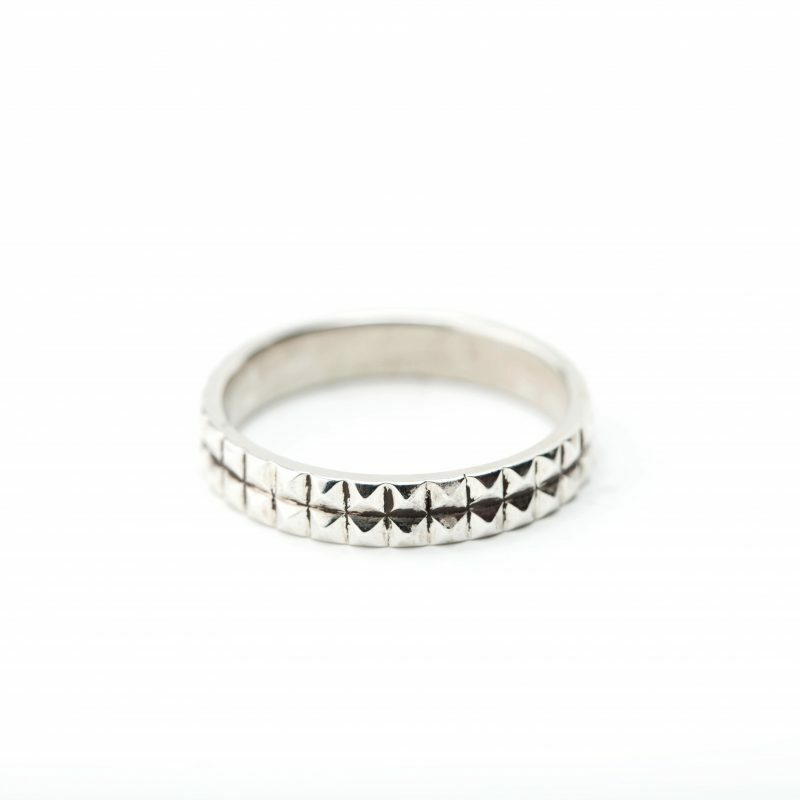 Wear on it’s own or try stacking with a Spiked Ring either side to create a chunky set. A great piece for the collection. 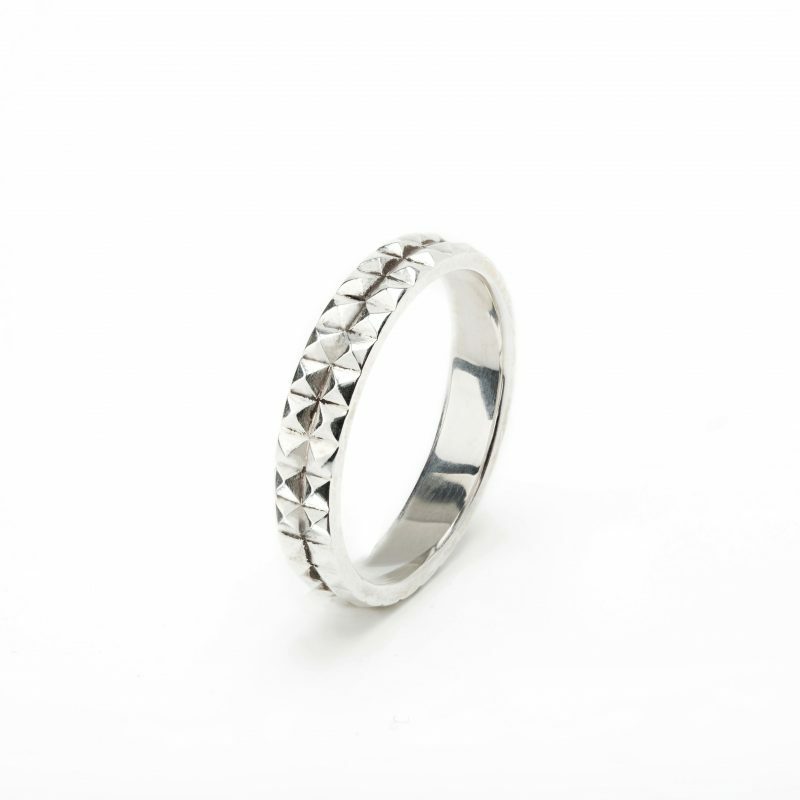 Handcrafted in London’s Hatton Garden using both traditional and modern jewellery making techniques from original design the Double Spiked Stack ring is available in Sterling Silver with a polished finish. 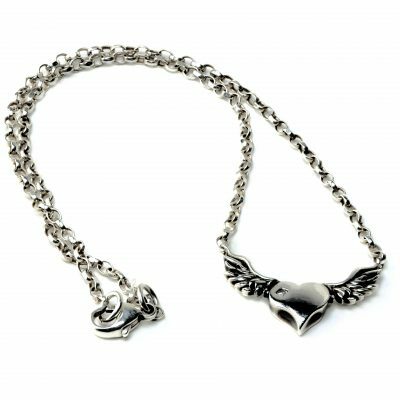 If you require a custom size please get in touch. We’re happy to help!